The Saturn Junkyard's TitanCast - Episode 13 - Game Over, YEAH! Episode 13 - Game Over, YEAH! 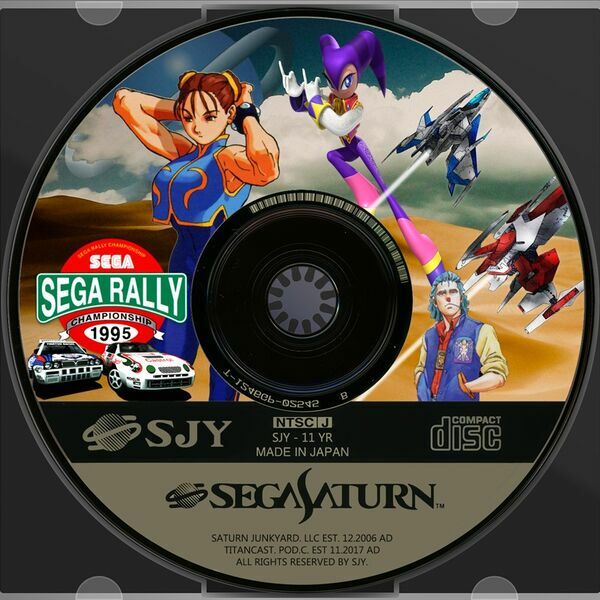 Join in for a speeding discussion on one of SEGA's all time classics, Sega Rally! In honor of our brother Nuno's, in depth video of the history and alterations the classic would receive, we felt it quite fitting to dedicate an entire hour to it. So slap in that 5-point harness, rev up, and let's make it to the next checkpoint or it's GAME OVER... YEAH! !